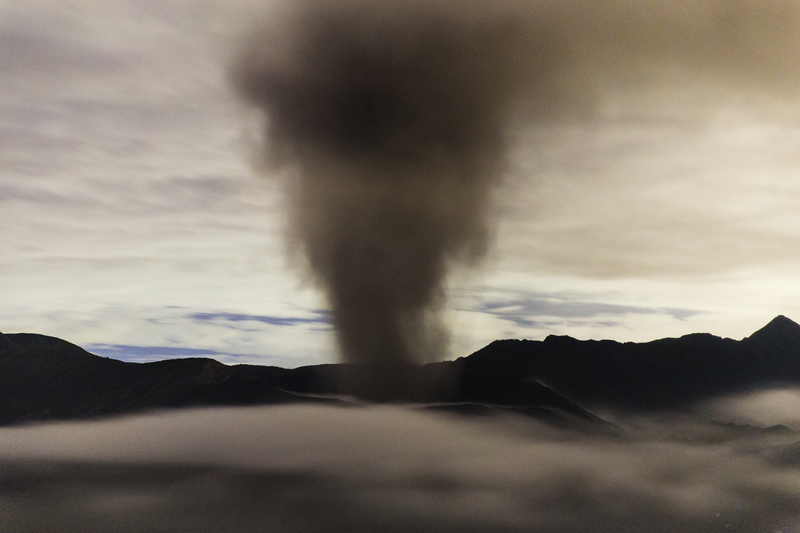 Heavy degassing was observed during arrival in the afternoon, accompanied by a irregular but periodically heavy rumbling sound. The degassing plume was more or less consistent, but with short periods of total calm. 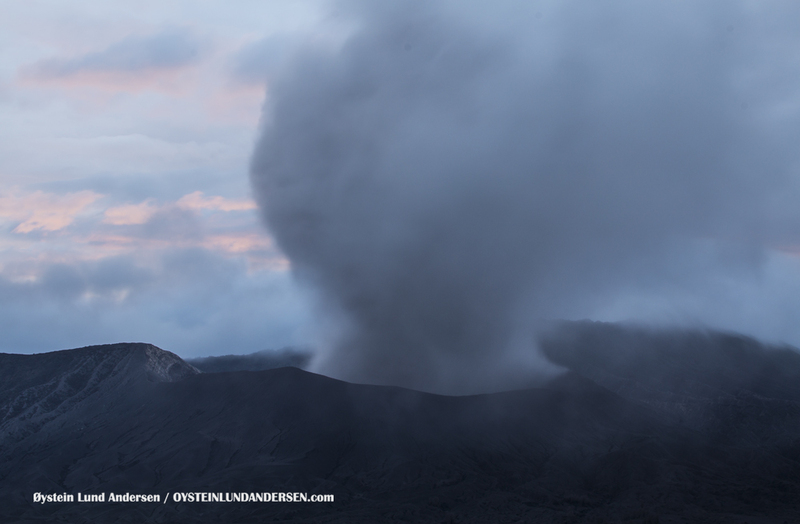 After these periods of calm, larger degassing plumes tend to appear, accompanied by large rumbling sounds, and in one case an (Vulcanian?) 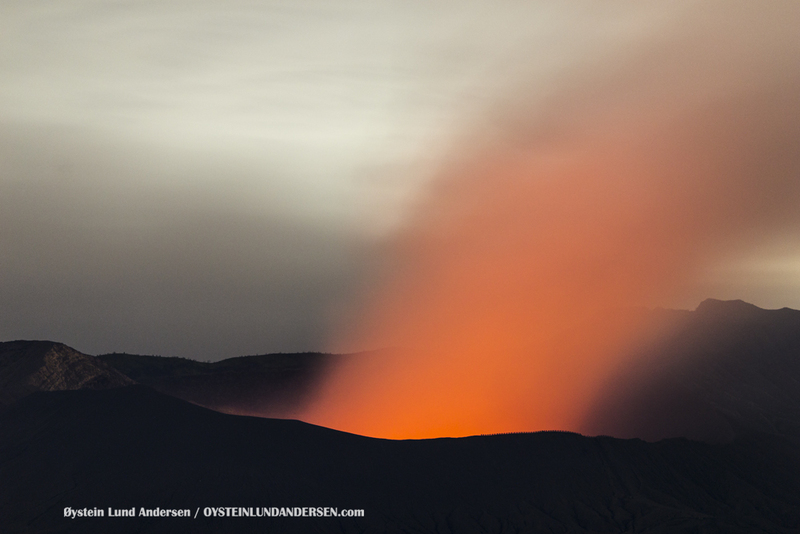 eruption 14:14. 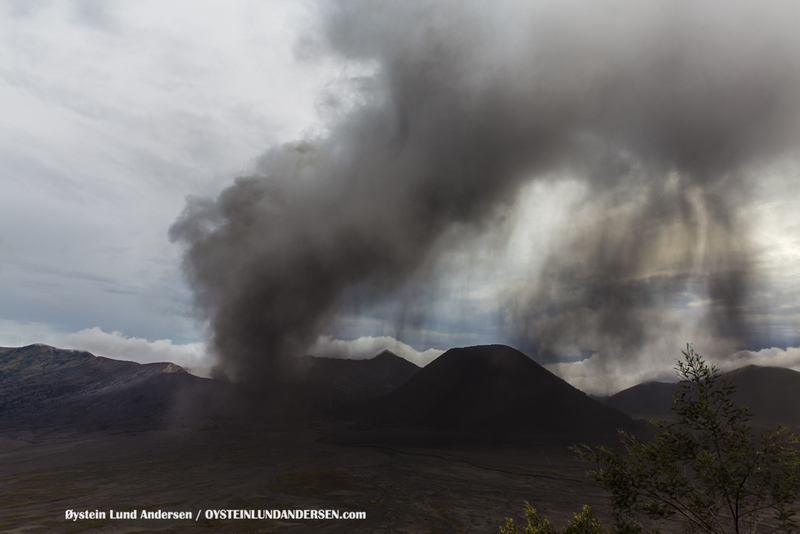 The eruption started with the appearance of a volcanic shockwave (see video), and seconds later followed by an ash plume appeared that reached around 800m in height. 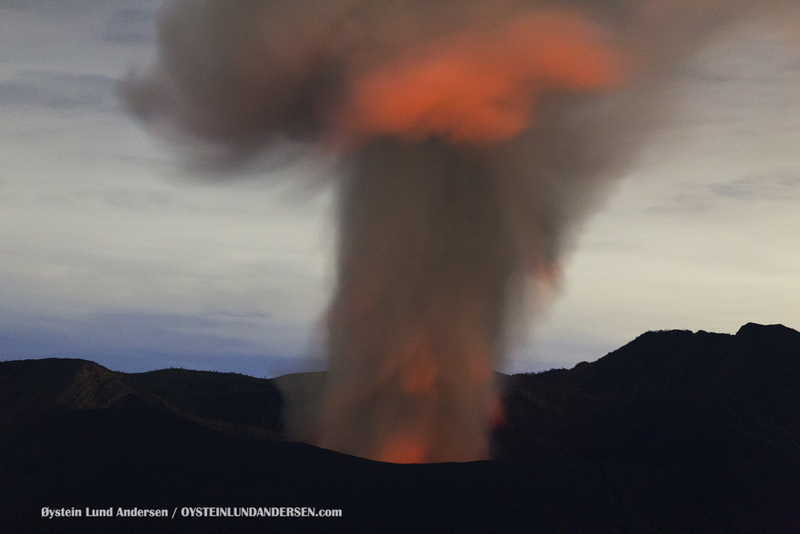 Sounds of falling rock/ blocks was heard seconds after the appearance of the eruption plume. 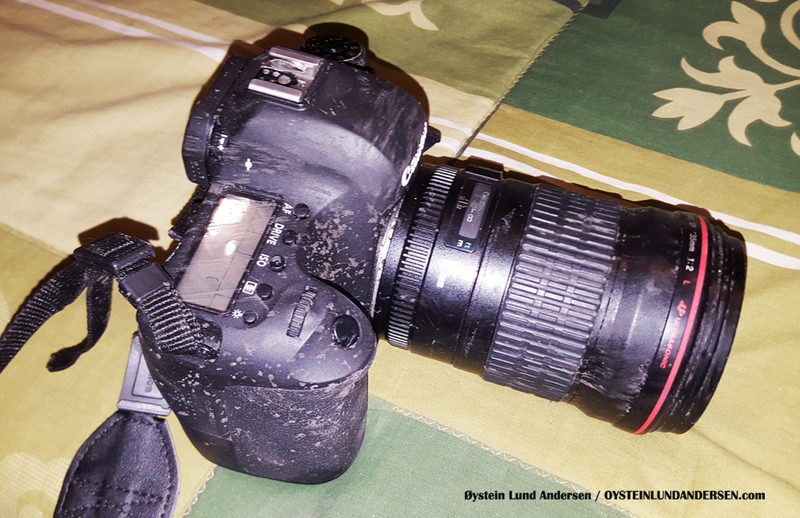 The ash content decreased within 30min after the eruption. 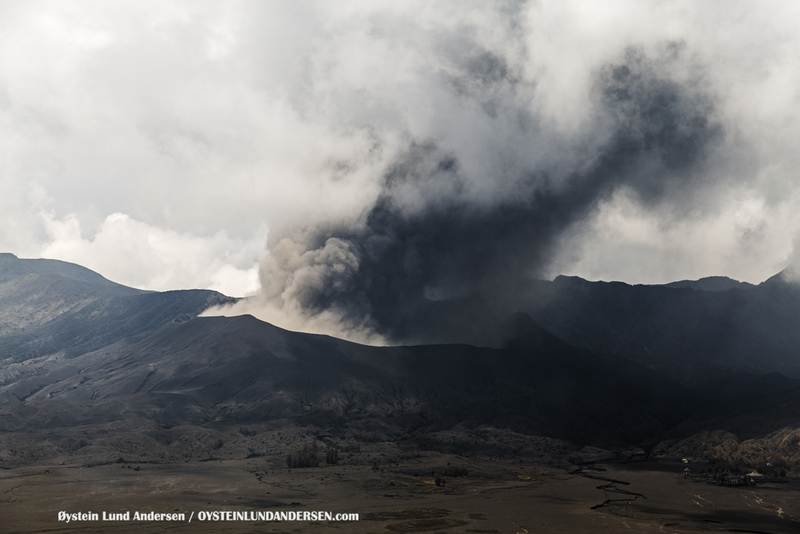 Next eruption happened at 15:45, and the ash-plume sustained for around 45minutes. 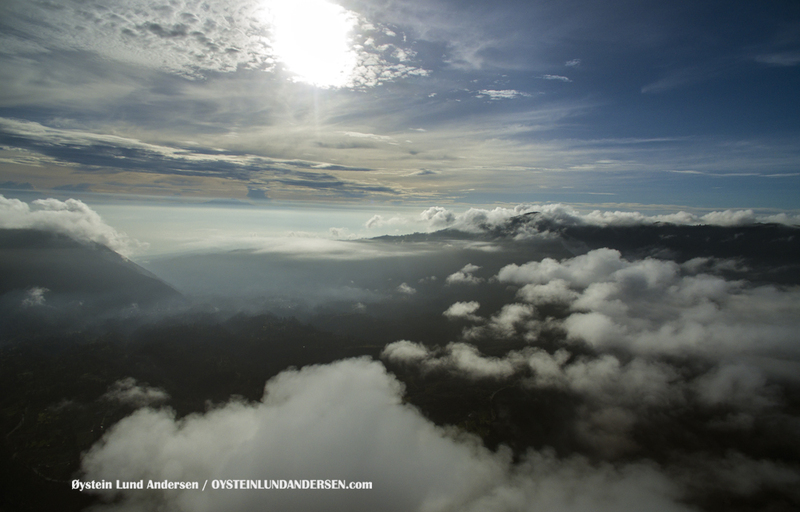 Weather deteriorated (fog) around this time, but I managed to get a few pictures of it. 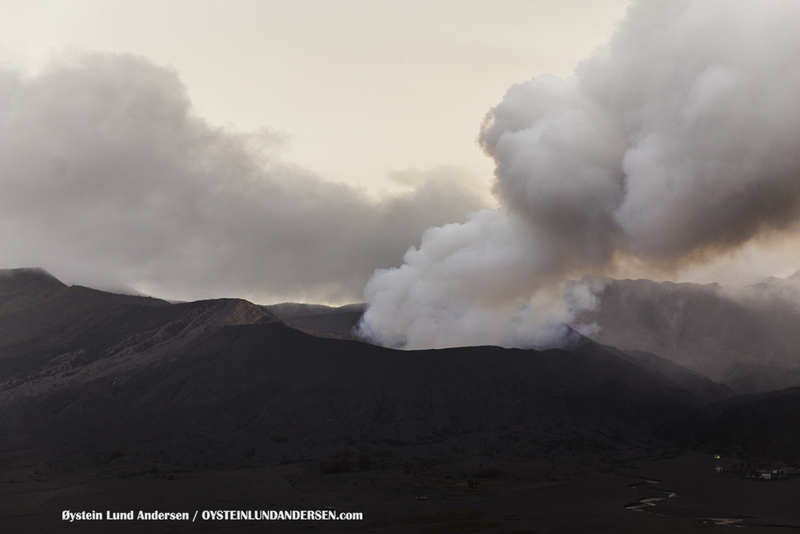 The next eruption that started at 16:50. 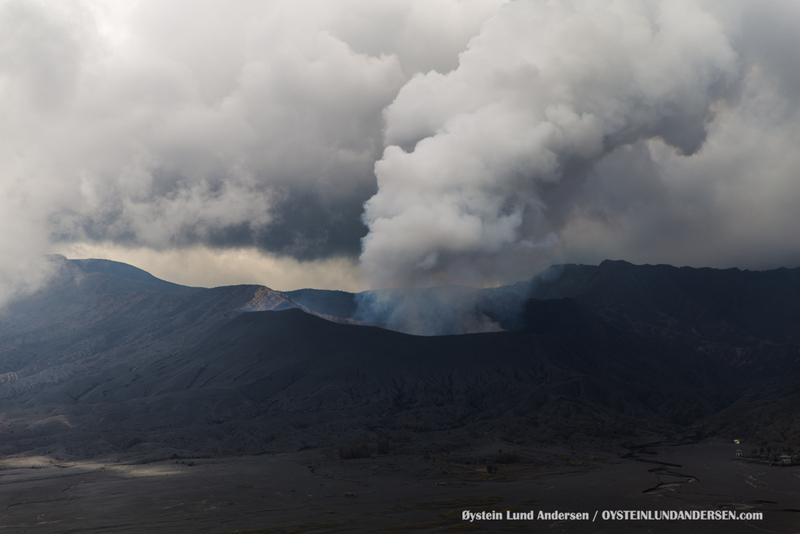 The 16:50 eruption was initially explosive, characterized by a booming sound, but ash-venting continued throughout the evening. 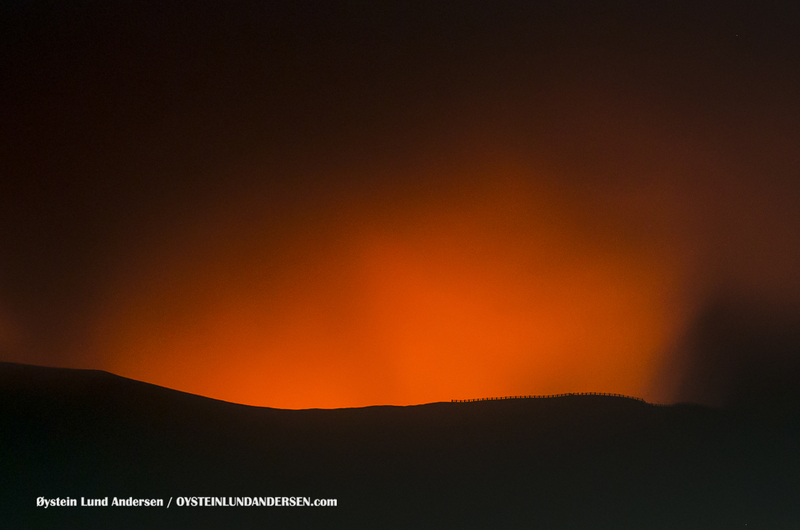 Late evening, intense red glow was seen above the crater minutes before a small eruption (23:41). 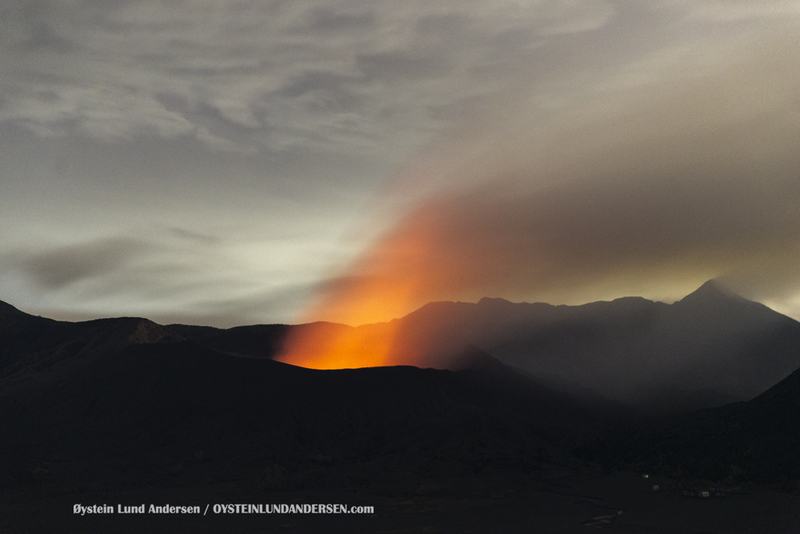 Interestingly the crater glow that seemed this intense, was a precursor to a very small eruption, that did not seem to correlate. 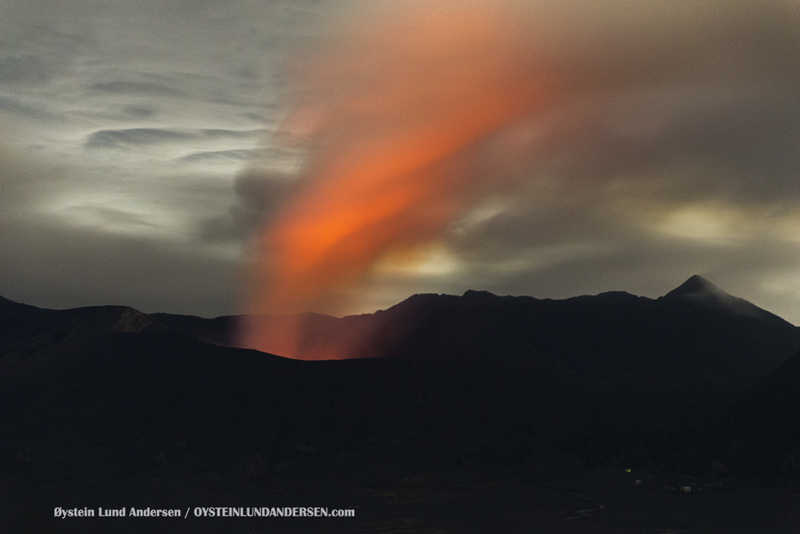 In the aftermath of each (strombolian) eruption, the red glow from the crater seemed to fade away for a while. 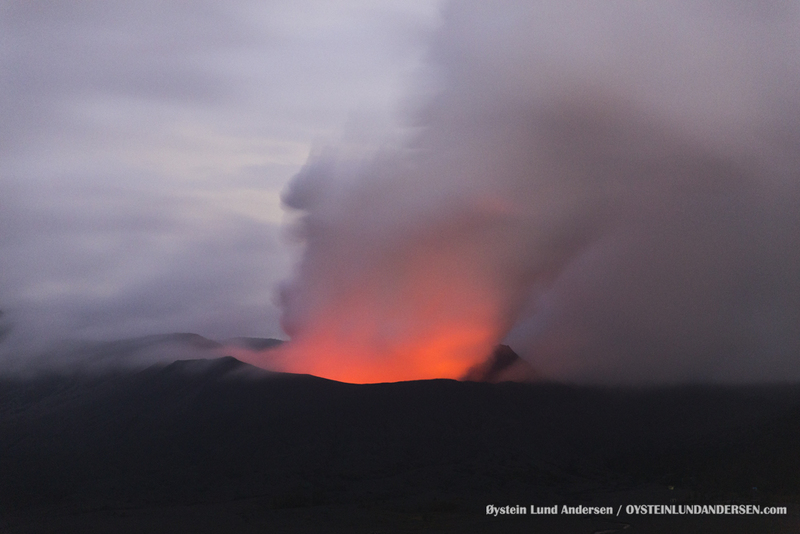 First eruption of the day was heard around 10:57 local time, accompanied by a short period of ash-emission. 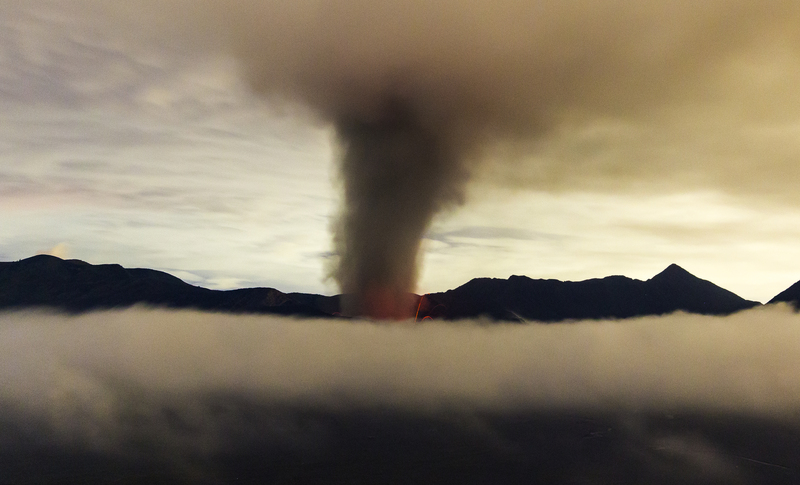 Plume reached around 600-800m in height. During the afternoon and evening degassing continued, accompanied by medium to strong rumbling sounds, and periodically strong crater-glow. 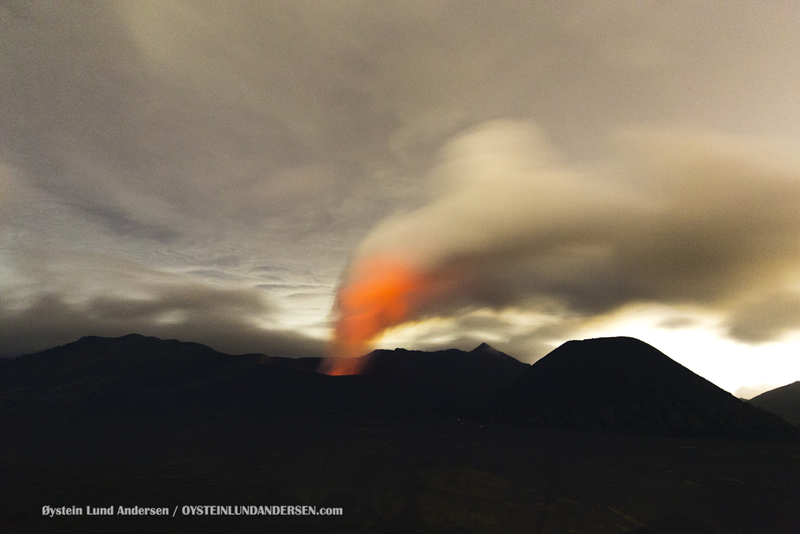 The crater-glow seems to be caused by super-heated gas. 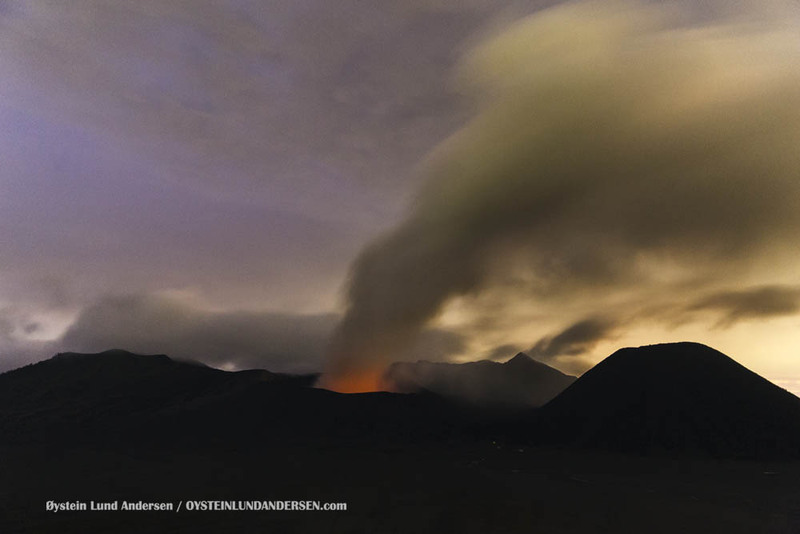 Incandescent material was seen ejected from the crater at 20:31 during a small eruption, that saw a few rocks been thrown out of the crater area. Later in the evening incandescent material was also seen, but landed within the crater area. 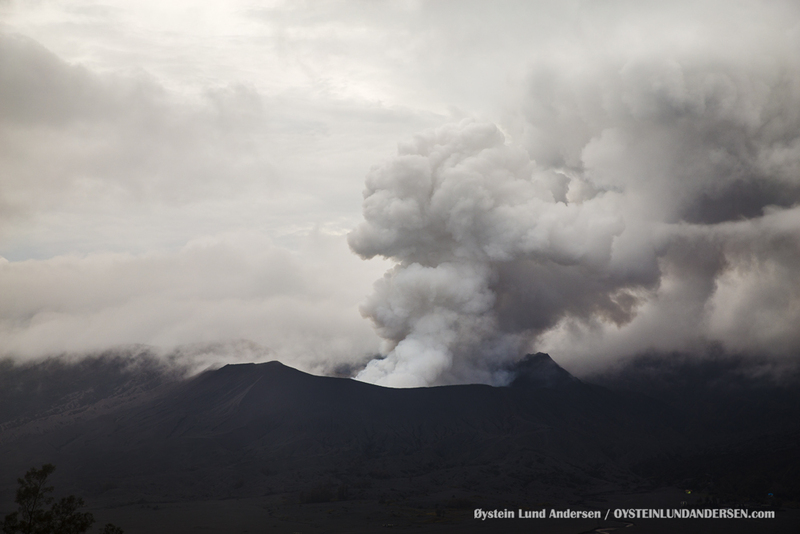 Ash-emissions only occurred in a short period after the 10:57 eruption, and not in the afternoon or evening. Medium to strong degassing was observed throughout the day. 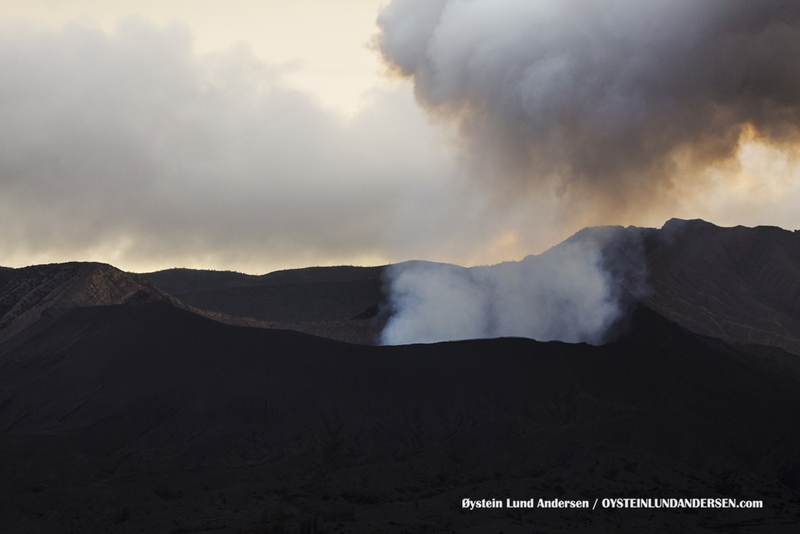 Crater-glow present during early morning and evening. 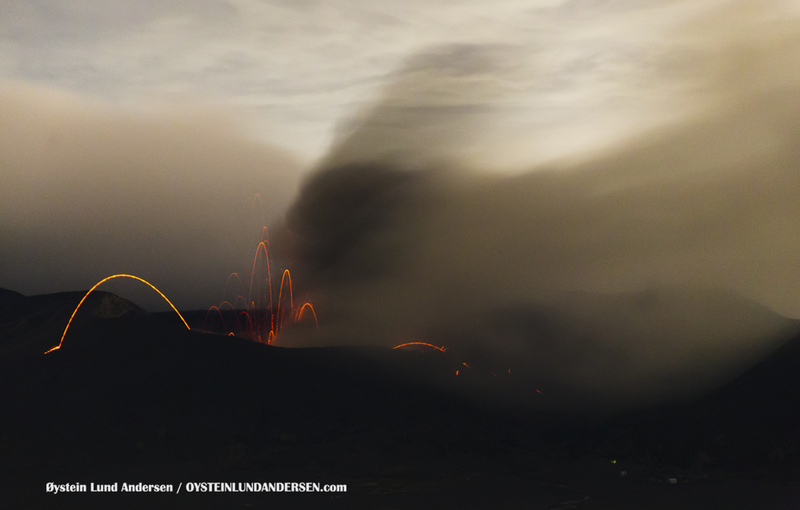 Degassing with crater-glow and rumbling sounds was present early evening. 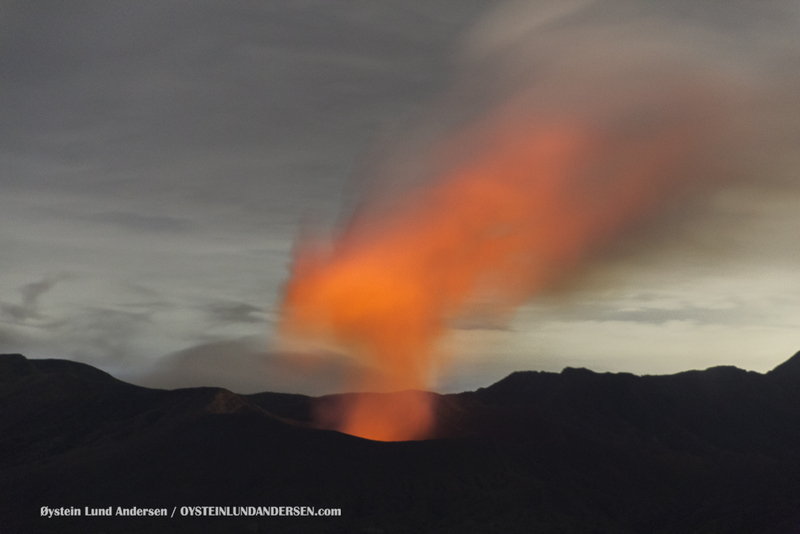 Two occurrences of small strombolian eruptions was seen. 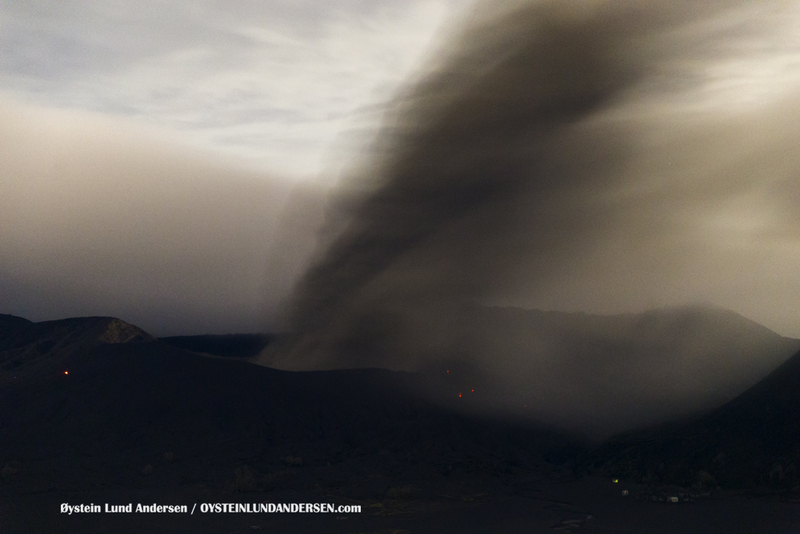 After around 22:10 crater glow and rumbling sounds slowly faded away. Activity level decreased. 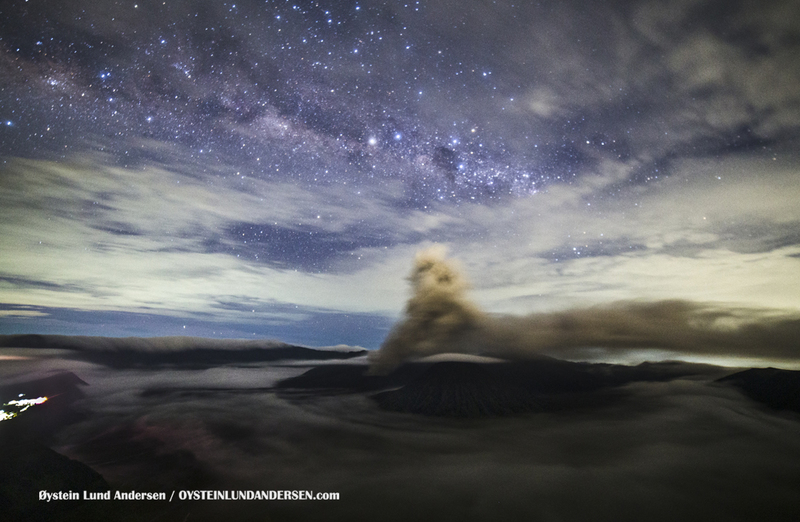 (21:56) Fog moves in the Tengger Caldera. 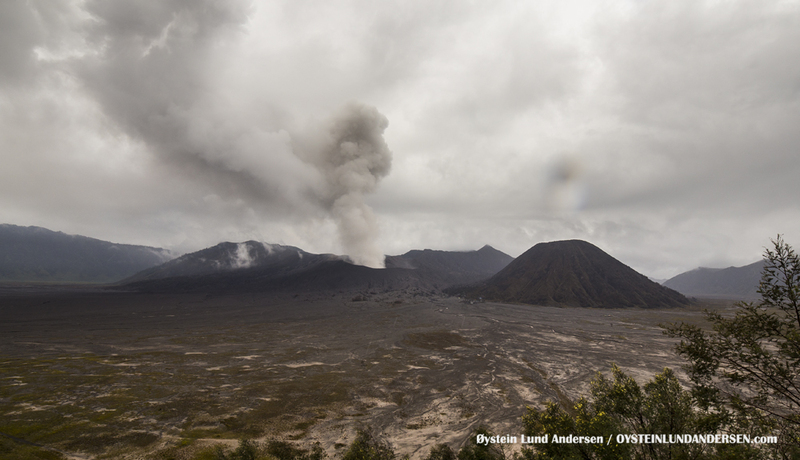 Bromo seen with crater-glow, and degassing plume. (22:15) The activity level decreased around this time. 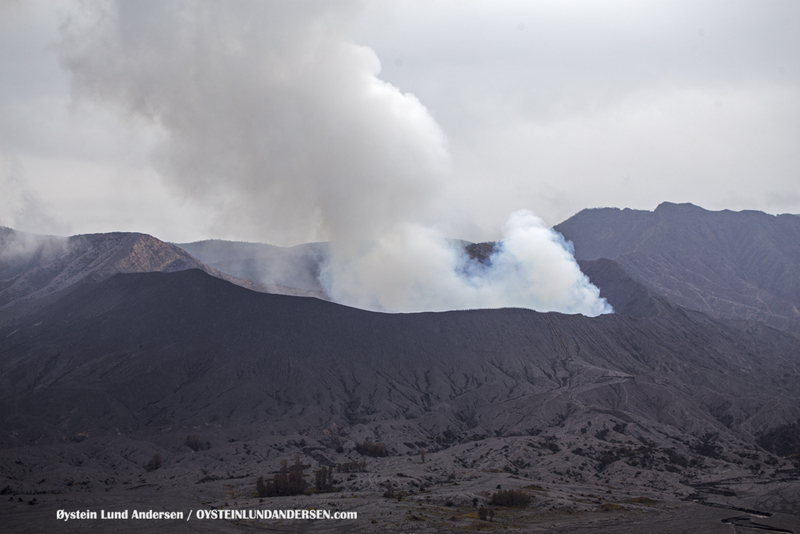 During early-morning, the activity level of Bromo continued on the low side. 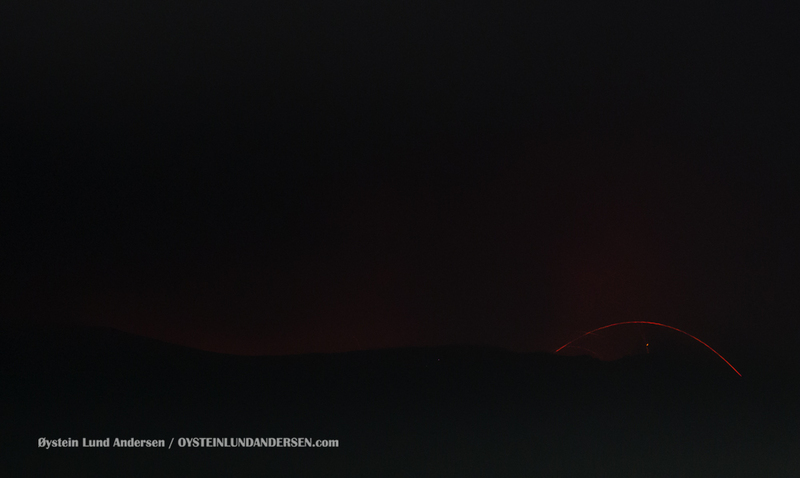 No crater-glow or rumbling sounds were observed. 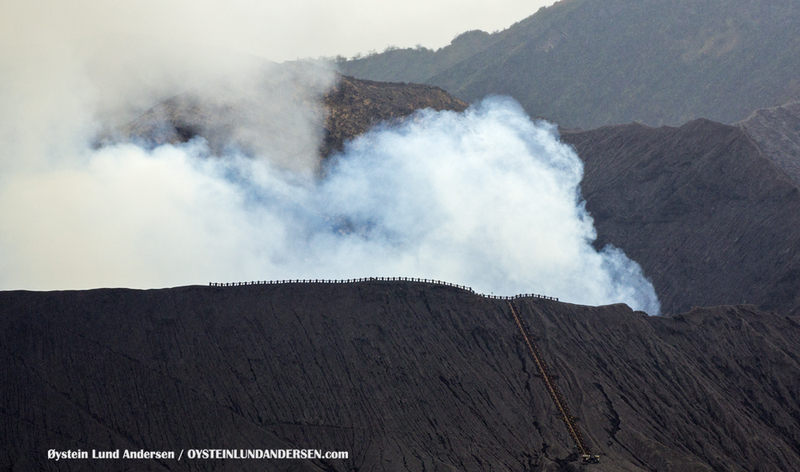 The plume did however seem to contain small amounts of ash this morning. 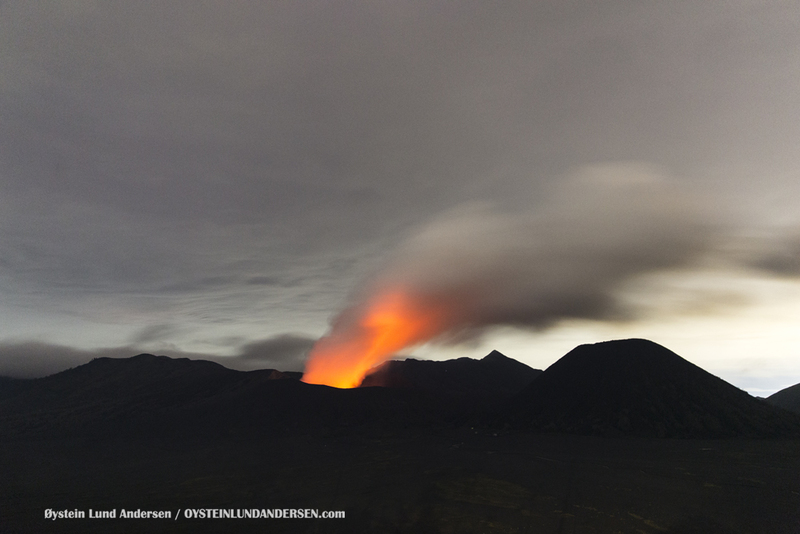 Plume reached 400-600m above the volcano. 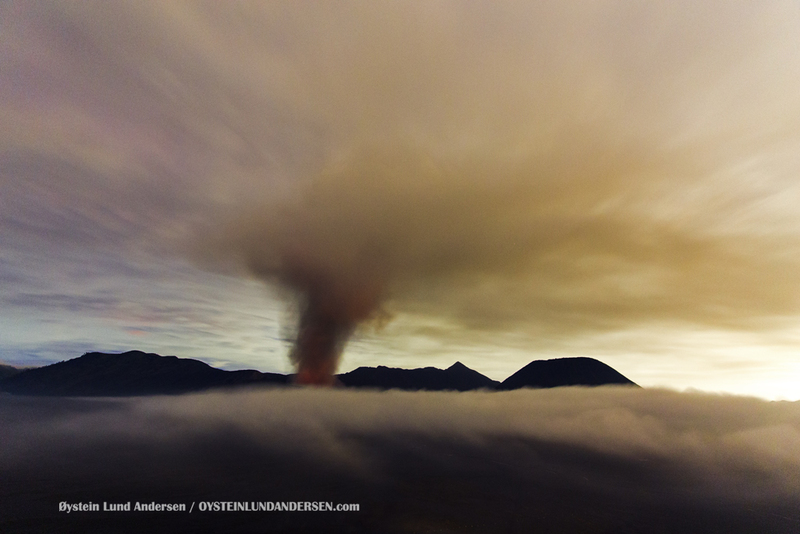 (03:51) Bromo emitting a steady plume, heading West. 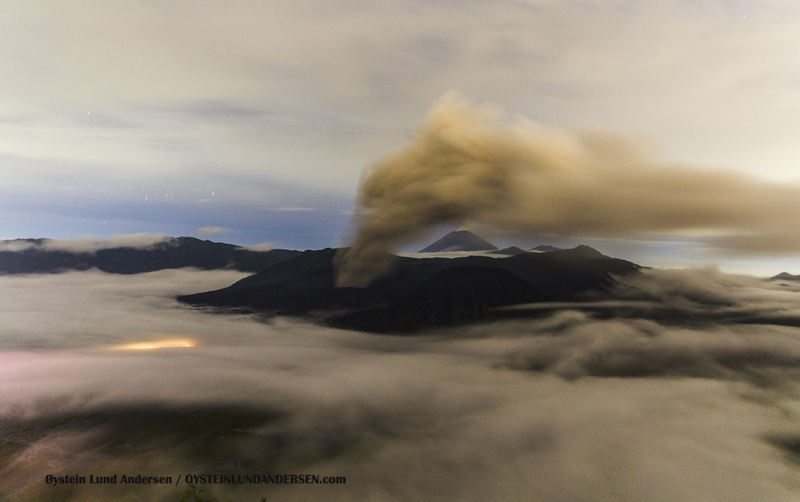 Semeru seen behind with it`s own plume and some crater-glow. 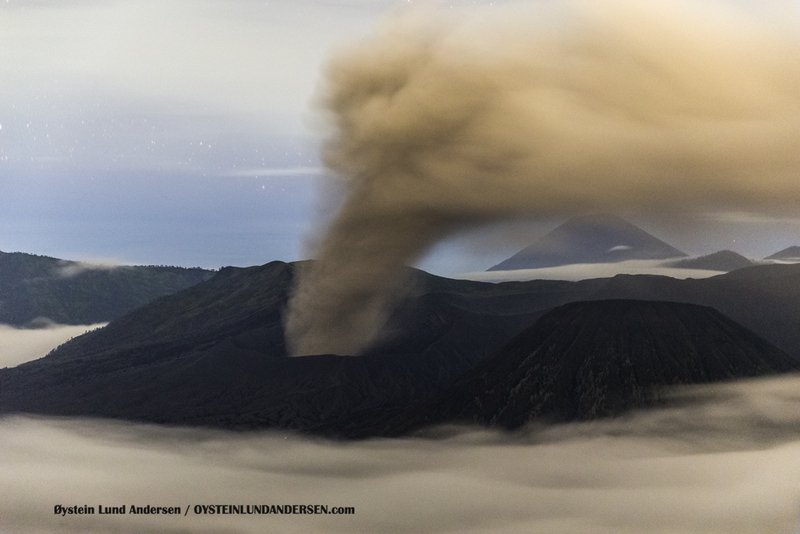 (06:42) Degassing plume from Bromo seem to contain small amounts of ash this morning. Above the clouds. 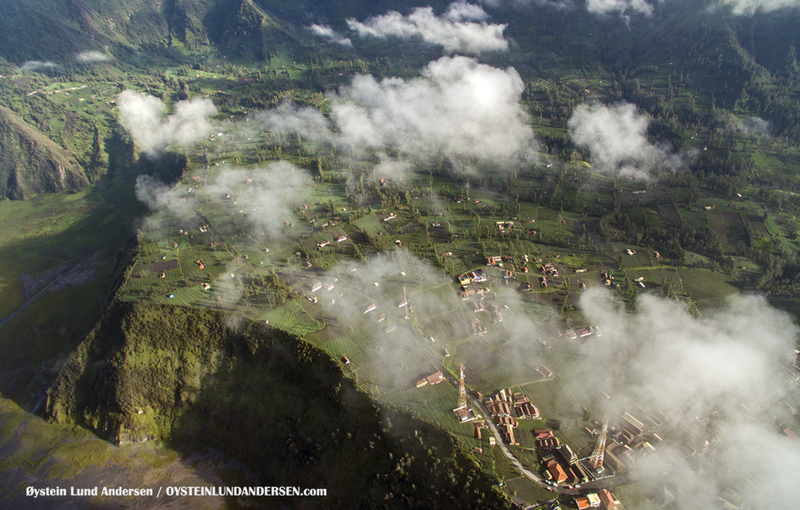 The edge of the Tengger Caldera can be seen below. 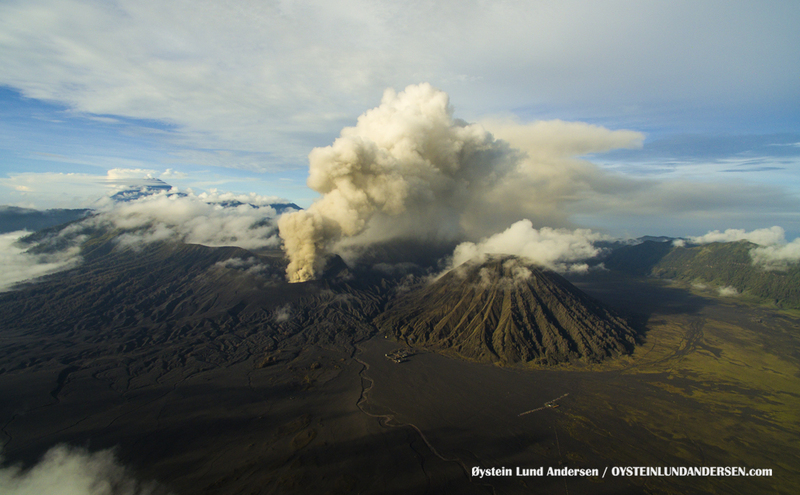 After it`s elevated status and initial eruptive activity, the volcanic-activity of the Bromo cone have gradually changed. 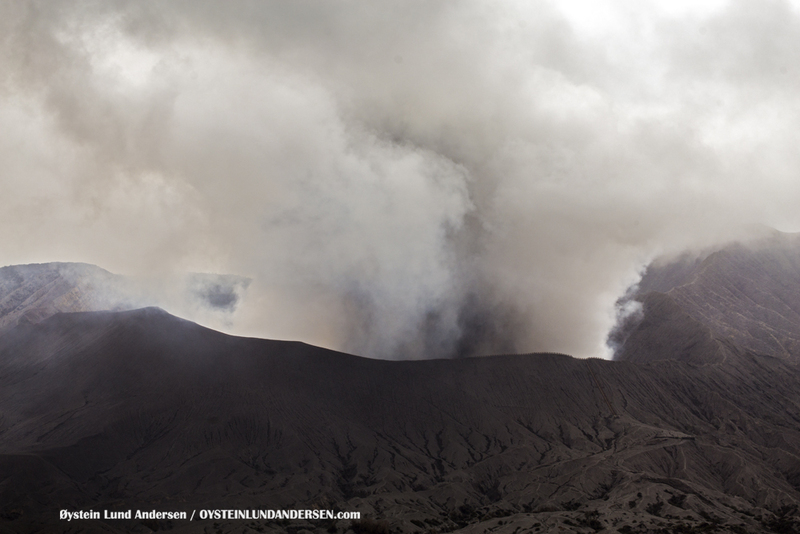 In December to late January, Bromo was in almost a continuous state of erupting ash. 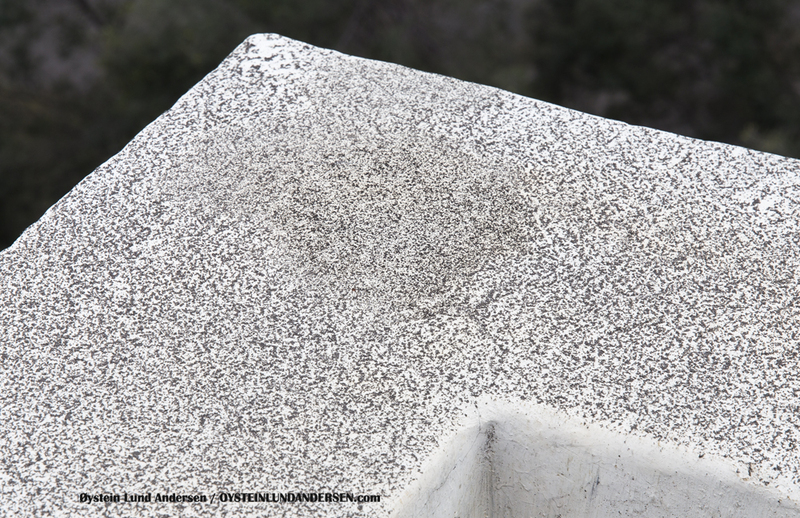 Ash-emissions and sustained plumes carried big amounts of ash. 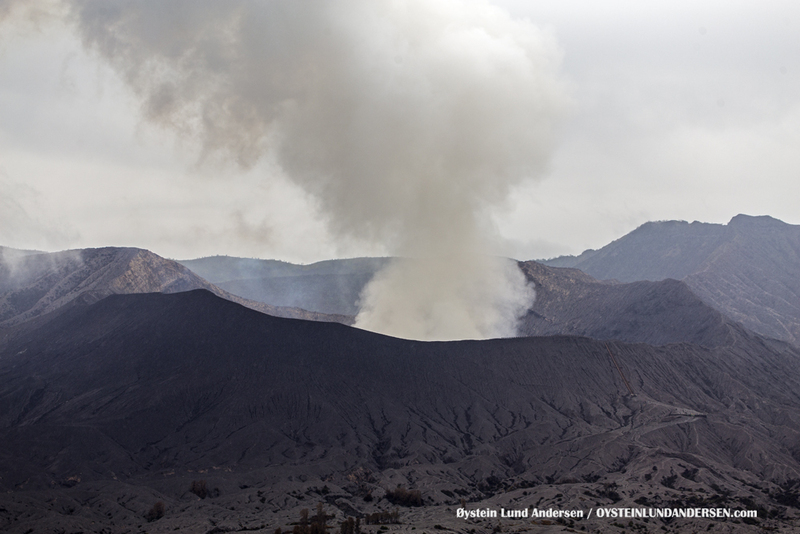 The ash covered lands in the vicinity of the volcano but also brought far away outside the Tengger Caldera, and resulted in the closure of a few nearby airports. 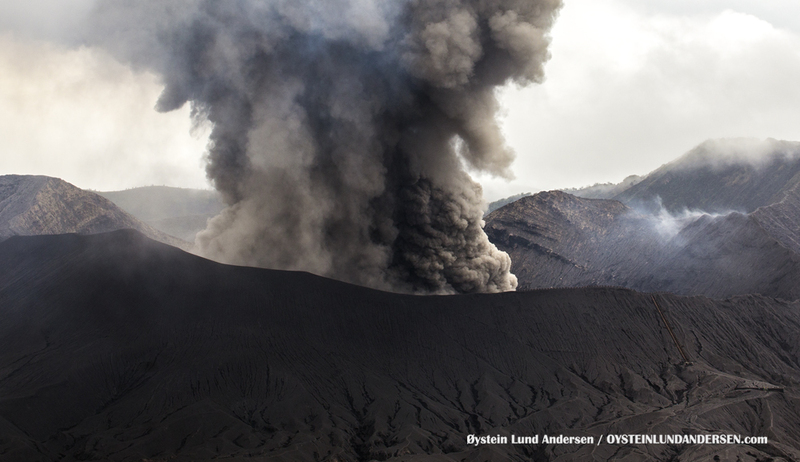 In late January activity became intermittent between degassing, explosive Strombolian eruptions and phases of ash-emissions, that seem to be initiated by the more explosive eruption activity. 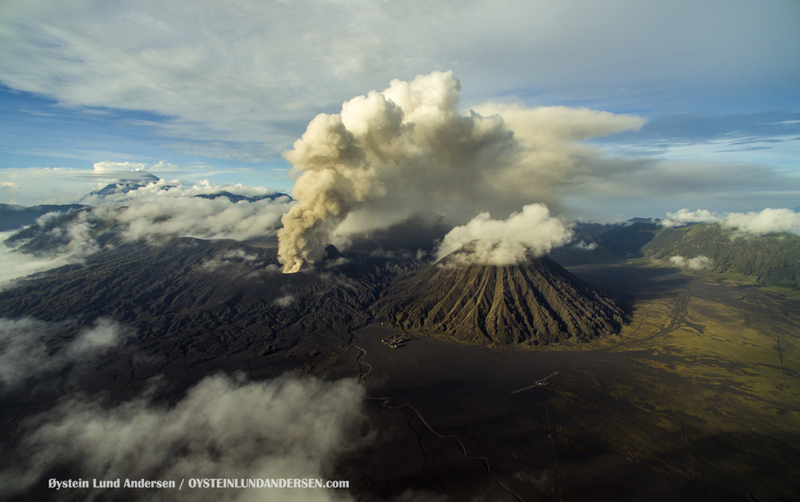 Volcanian*(1) eruption type may have occurred too. 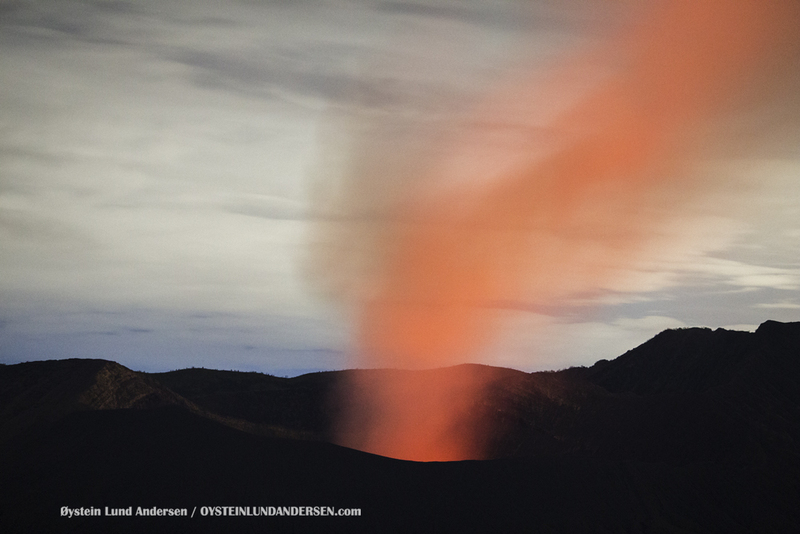 A red glow could often be seen above the crater area at night, and rumbling sounds could be heard clearly 2-3km from the crater. The red-glow and the rumbling sounds did not always correspond to each other. 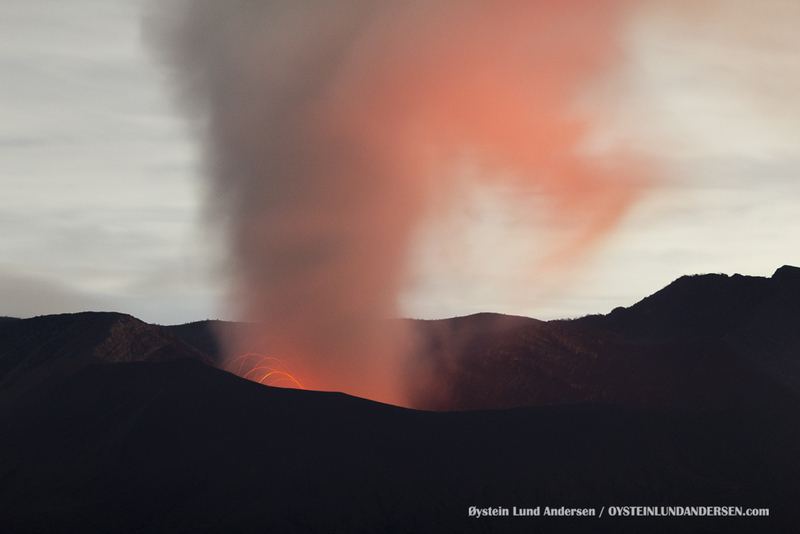 The explosive (strombolian) eruptions occurred during the climax of this activity, and resulted in rocks being ejected above or outside the crater. 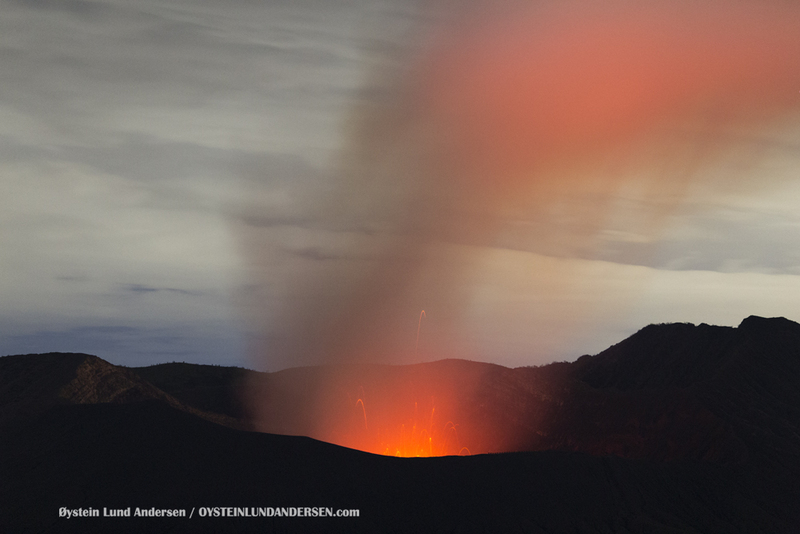 After an eruption, the red glow and the rumbling sounds, in most cases, ceased to be seen/heard for periods of minutes to hours. 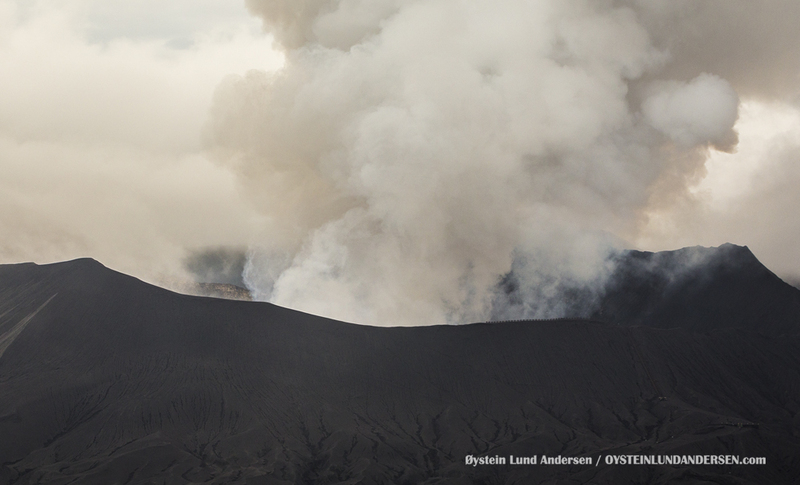 This was especially the case when these eruptions initiated the eruption of ash. 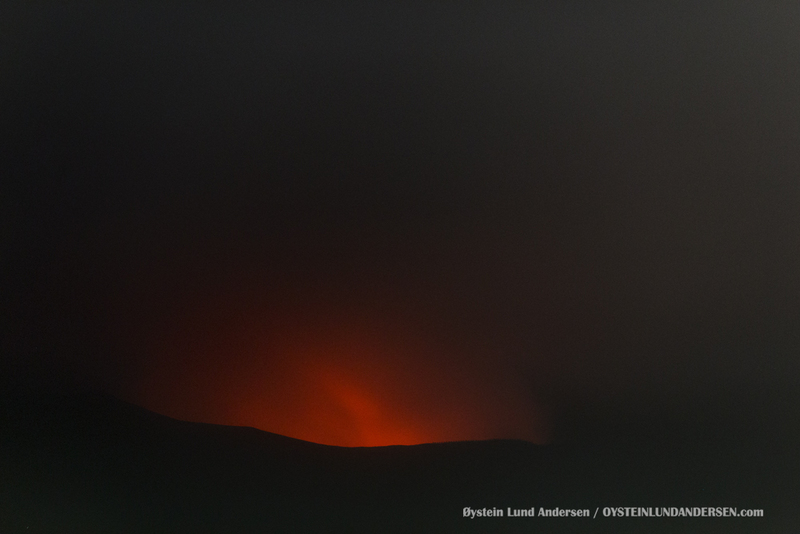 In the evening of the 9th February the activity decreased after a short episode of strombolian activity, and remained low until my departure on the 11th. 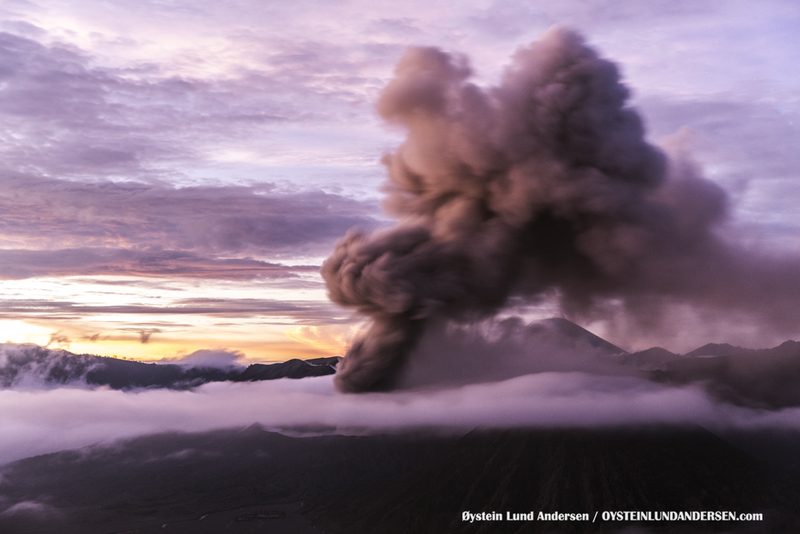 The eruptive activity is fluacting but seismic signals recorded by the Geological Survey of Indonesia (PVMG) suggests that the eruption is not over yet. *(1). 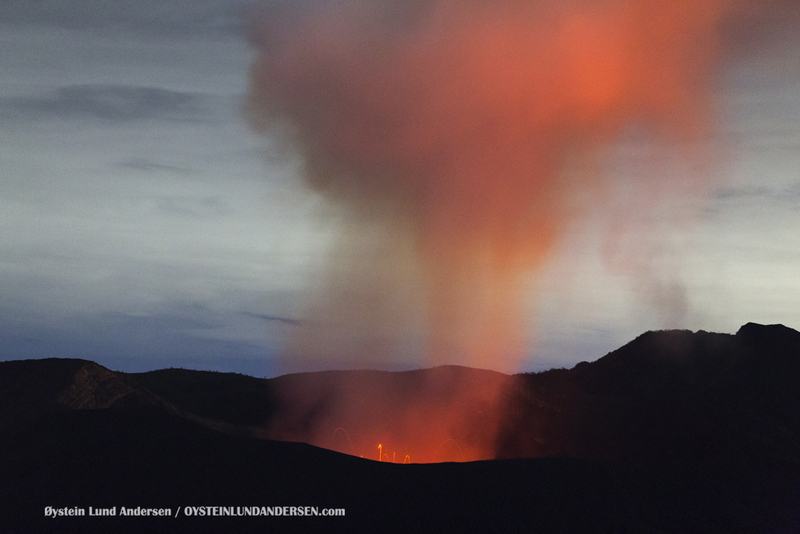 On the 7th February I observed an explosive eruption, that was initiated by a volcanic-shockwave (see video). 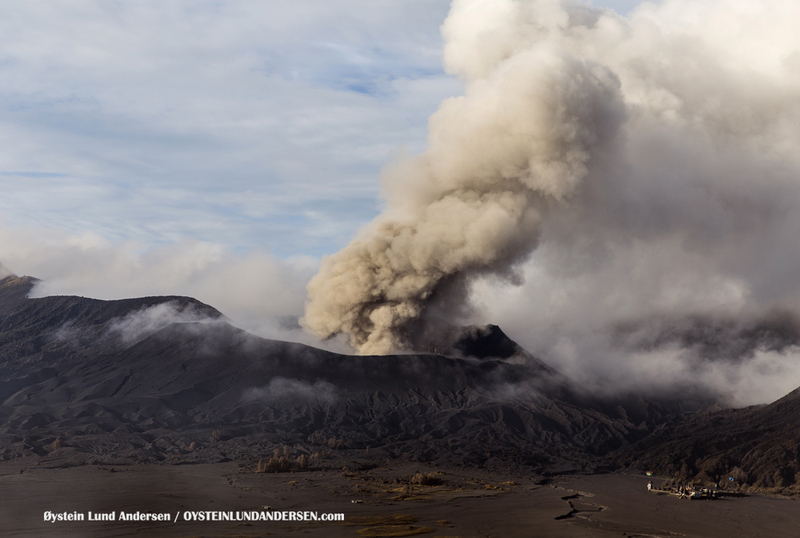 An ash-plume and large explosion-sound arrived seconds after the shockwave, and the sound of falling blocks/rocks were heard as well.The initial eruption was followed by 45 minutes of erupting-ash (ash-venting).